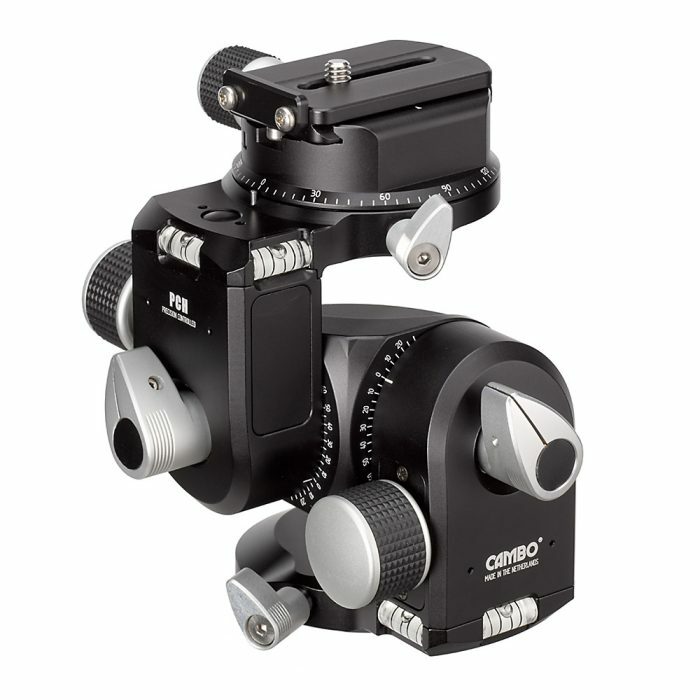 Cambo's NEW tripod head with amazing flexibility. 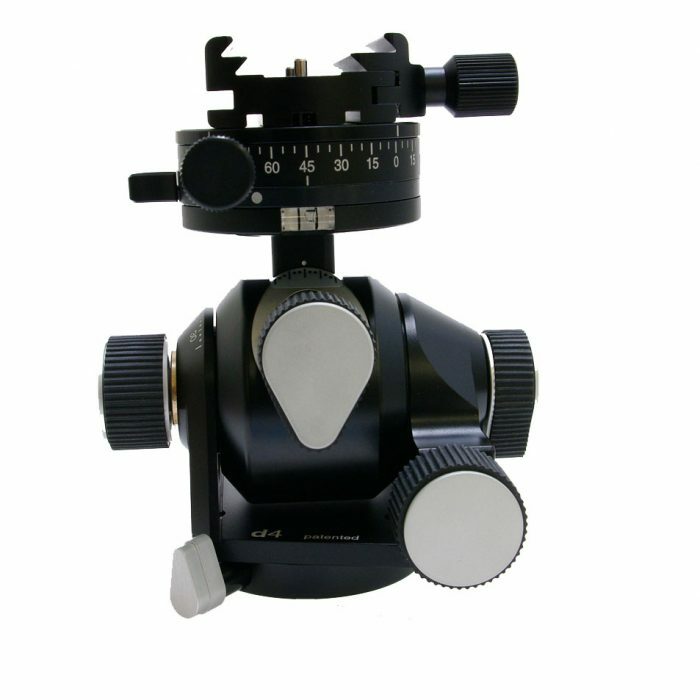 It can tilt, swing, rotate as if it were a ball head, and it has precision gears for fine-tuned tilt and swing. 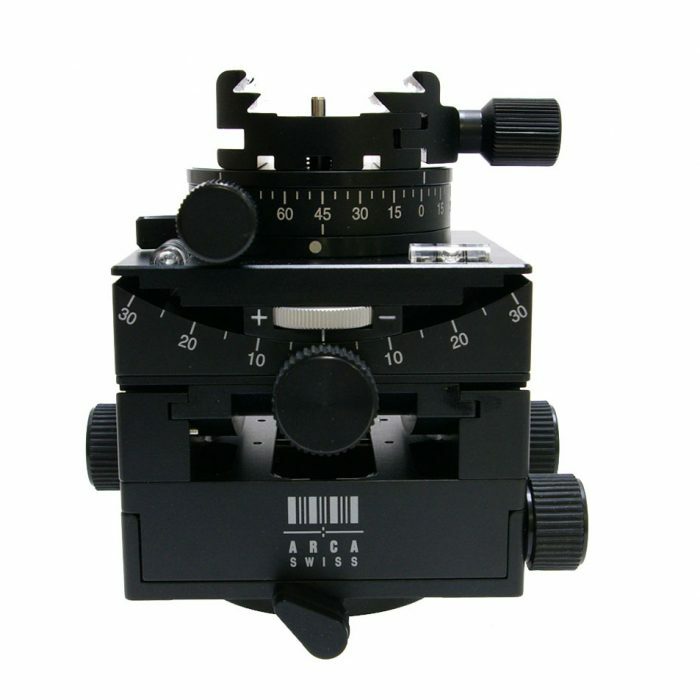 Arca Swiss C1 Cube Head with Quickset precision engineering . 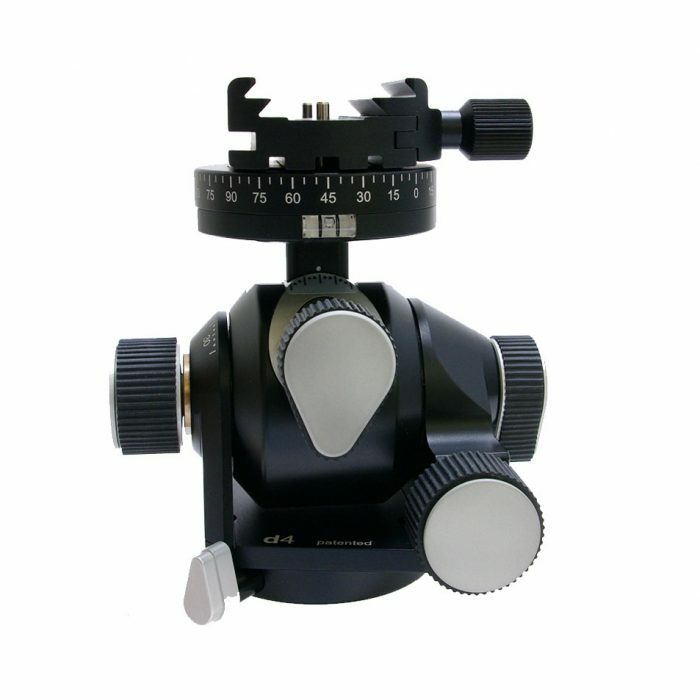 These superb pan and tilt heads offer great build quality and exceptional strength. 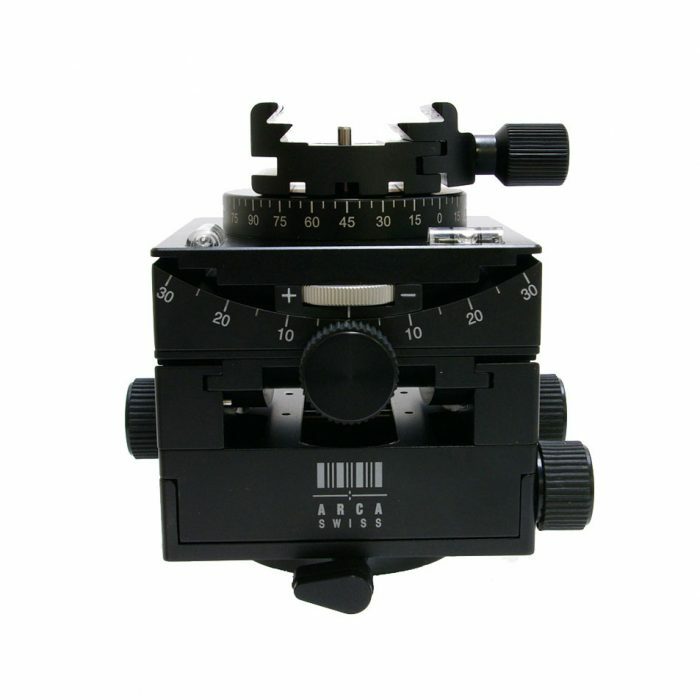 The D4 is the top of the range head with geared movements where as the D4m has manual movements.